Nothing says Christmas quite like a red chunky knitted jumper. Snug, cosy and in a super seasonal shade they brighten up even the dreariest winter outfit. 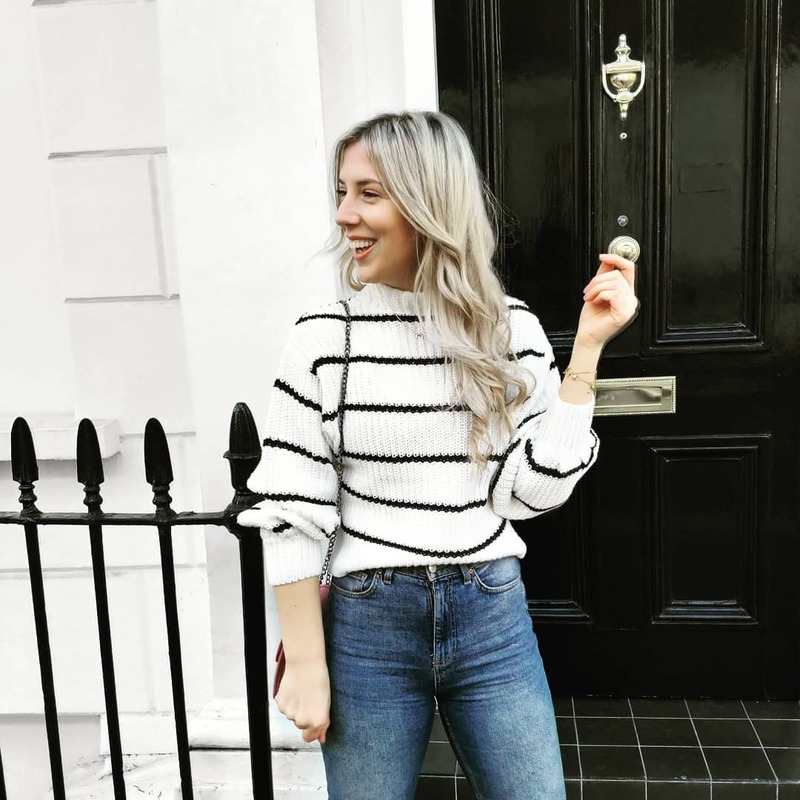 Like my previously discussed coat problem, I really love a great jumper and have picked up a fair few fun styles over the years. However the right red knitted style had always evaded me and every single time I spotted one that I absolutely loved it always turned out that a super talented aunt, sister or Gran had hand-knitted them the jumper of dreams. So when I spotted this amazing style on Joules’ website I was beyond excited! Knitted from a rich ‘rooster red’ wool-mix, this chunky style is oversized and cosy without being too chunky. Making it perfect for layering up under coats and over vests, tees and roll necks for winter walks. 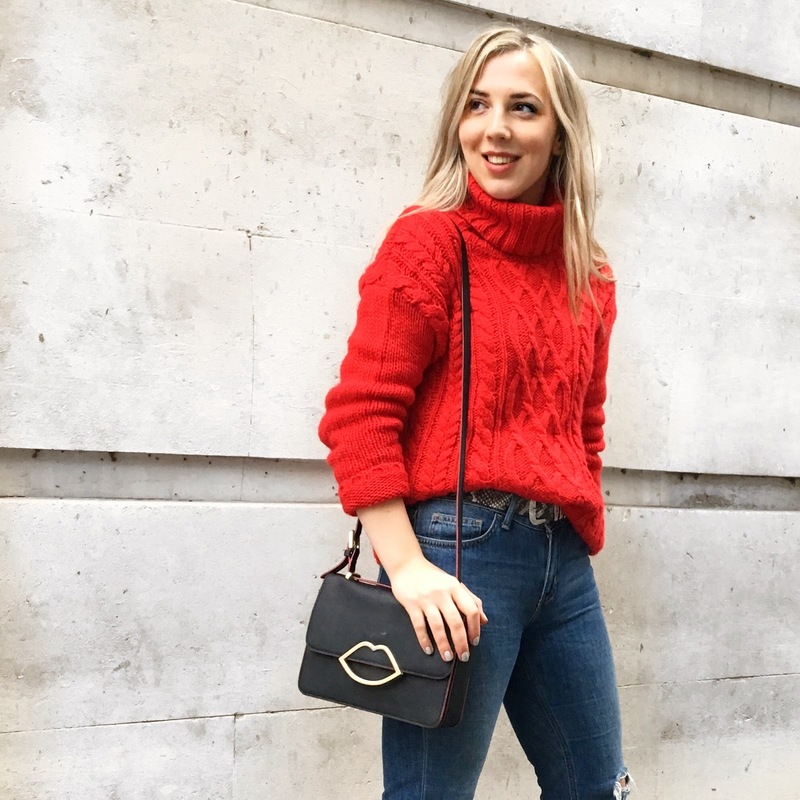 I’ve worn mine so, so much since it arrived – mostly with jeans and my black patent boots and am so happy to have finally been able to add the perfect red knit to my winter wardrobe.